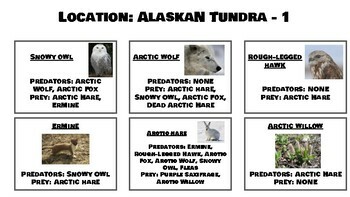 This activity is great to do once you have introduced food webs and trophic level energy pyramids. 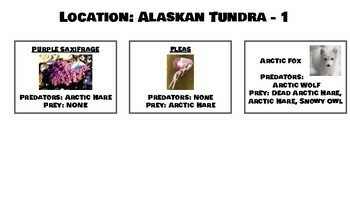 Students get the cards that list the predators and prey for each organism in the ecosystem. Then they use that to create a food web and identify the trophic levels that the organisms are at to put on the energy pyramid. 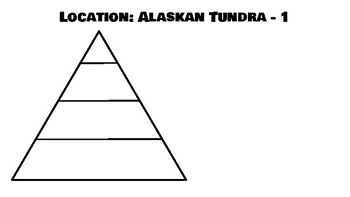 This activity is differentiated with the levels 1, 2, and 3 on the different ecosystem. 1 is the most basic with the fewest animals and interactions and 3 is the most complicated with the greatest number of animals and more interactions between organisms.